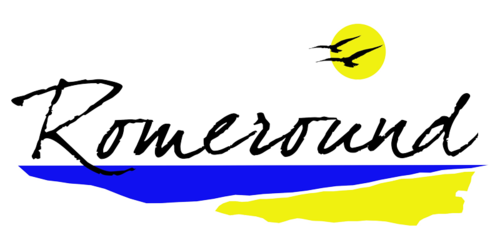 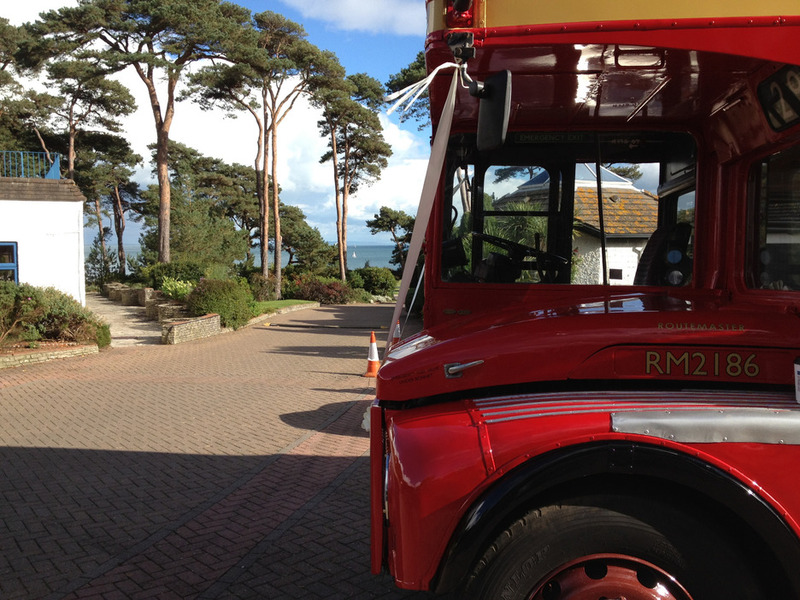 Romeround is a Bournemouth based family run company with a fleet of buses for private hire. 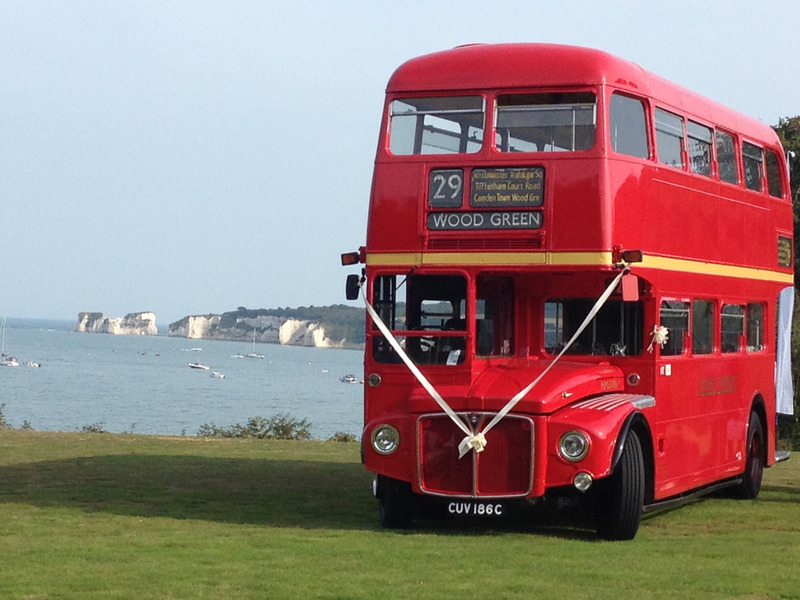 AND OPERATE LONDON ROUTEMASTER AND OPEN TOP BUSES AS WELL AS A CLASSIC LUXURY COACH. 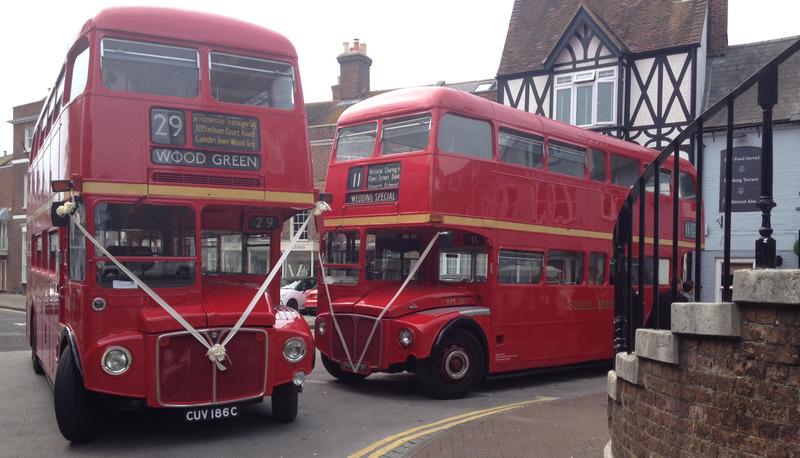 We pride ourselves on our local, friendly service and believe in going that extra mile (sometimes literally) to make sure that your event is memorable. 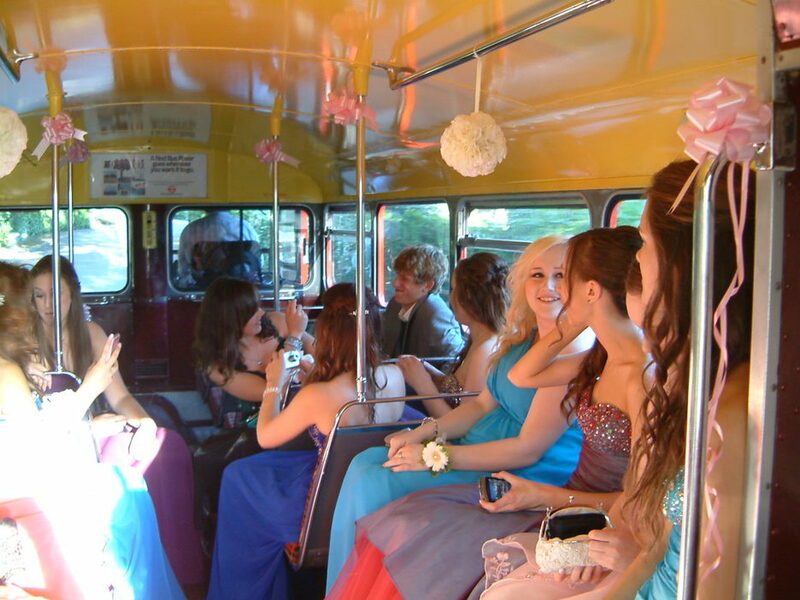 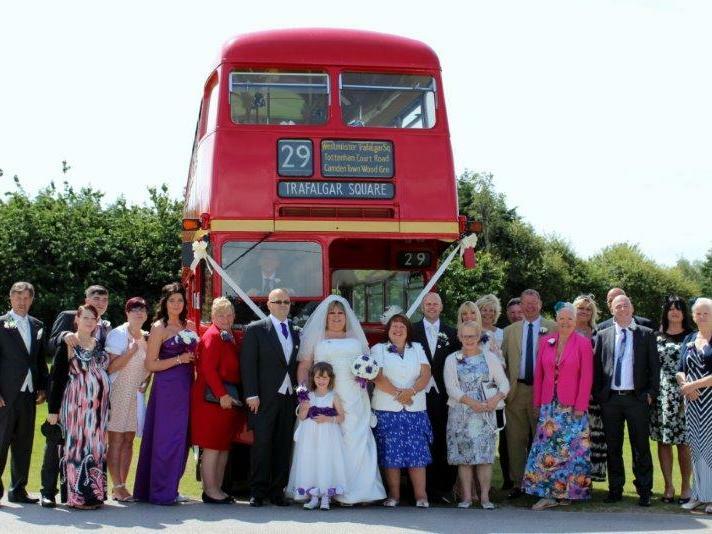 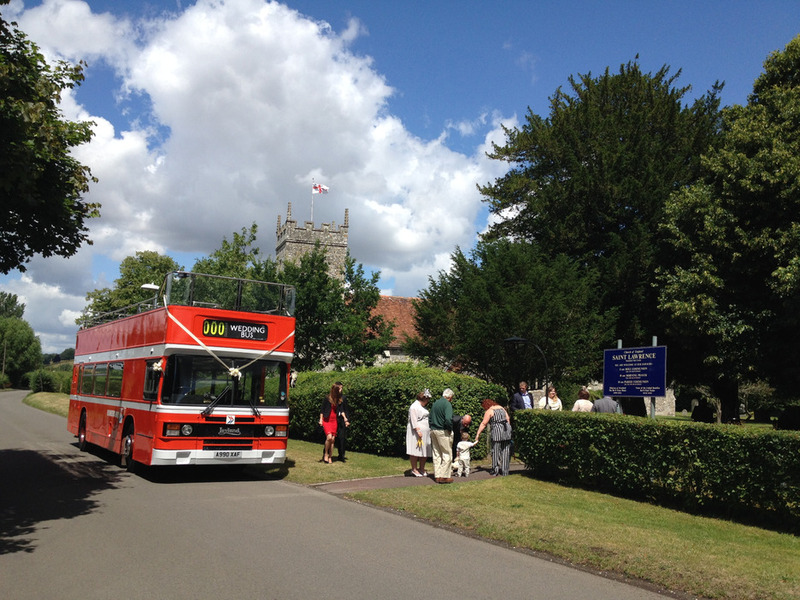 We can cater for up to 64 guests ( Routemaster), 65 guests (Open-Topper), 49 guests( Vintage Coach ) and each vehicle has a uniformed driver to add that little bit extra to your event. 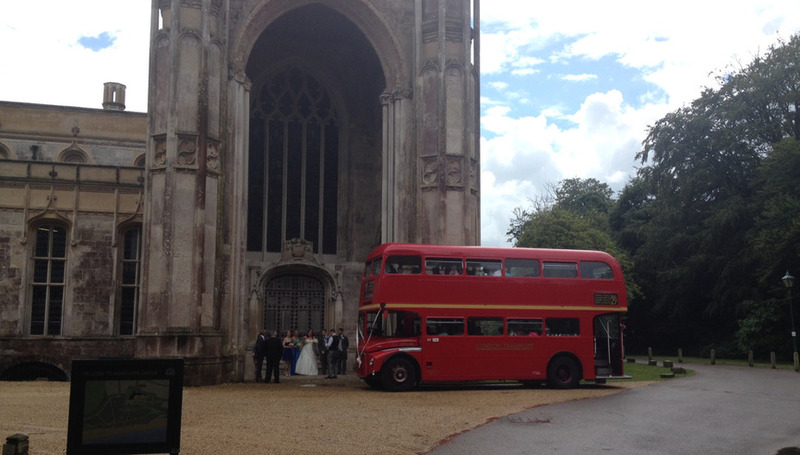 A second Routemaster can also be hired from a third party.